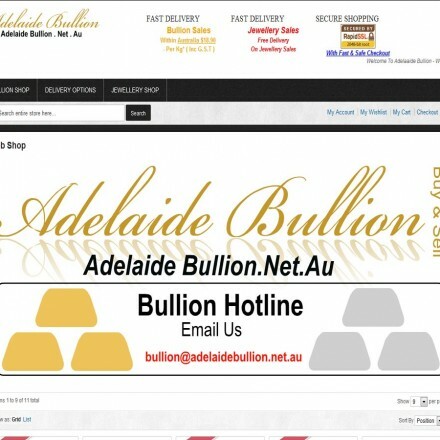 Adelaide Bullion run a well stocked precious metals e-commerce site selling a good range of bullion bars and coins alongside selected numismatic coins. 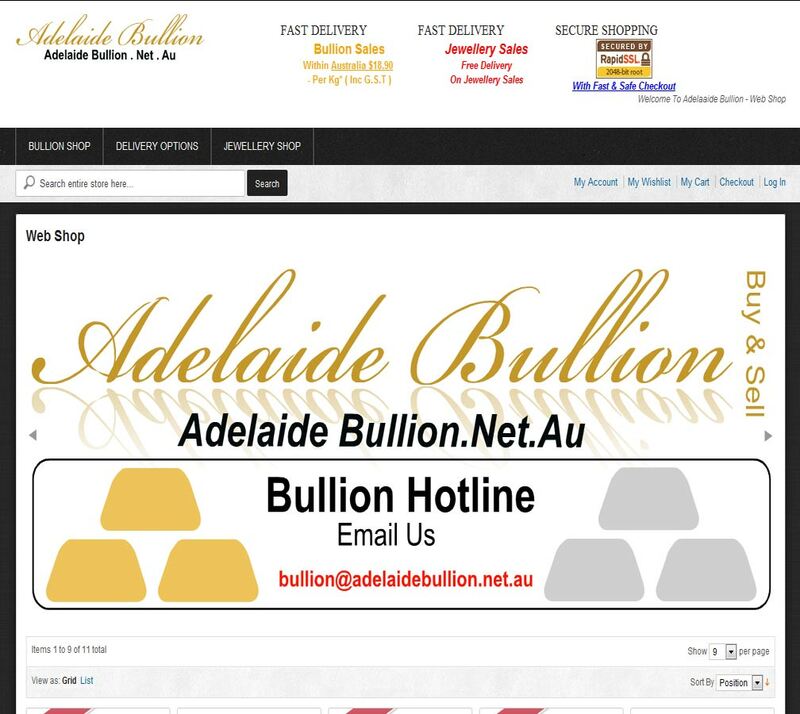 When doing business with Adelaide Bullion - please say you saw them in Bullion.Directory. 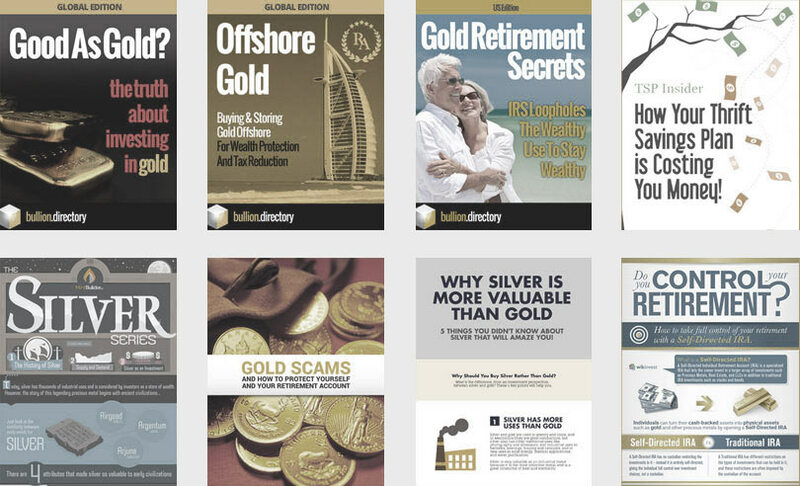 Read or add Adelaide Bullion reviews and ratings using the "reviews" tab above. All Adelaide Bullion details are believed to be correct at the time of listing. Please report errors here.